Home Food How should you introduce peanuts to your child? With food allergies on the rise, knowing how and when to introduce peanuts into your child’s diet can be a difficult and worrying decision. A recent presentation by a panel of experts offers much-needed guidance. Because peanuts are the most prevalent allergen in children (followed by milk, then shellfish), they can spark fear in many parent’s minds. A group of experts, including food allergy researchers, doctors, nurses, and representatives from a number of other fields, combined their expertise to create a useful, safe way in which peanuts can be introduced to an infant’s diet. 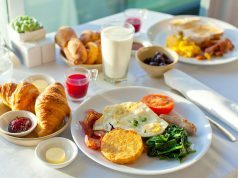 “If your child is determined to be at risk, and then is tested and found to have peanut sensitization, meaning they have a positive allergy test to peanut, from that positive test alone we don’t yet know if they’re truly allergic,” says Dr. Matthew Greenhawt, an allergist, member of the ACAAI Food Allergy Committee, and co-author of the current guidelines. 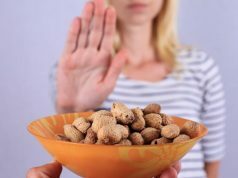 “Peanut allergy is only diagnosed if there is both a positive test and a history of developing symptoms after eating peanut-containing foods,” he adds. 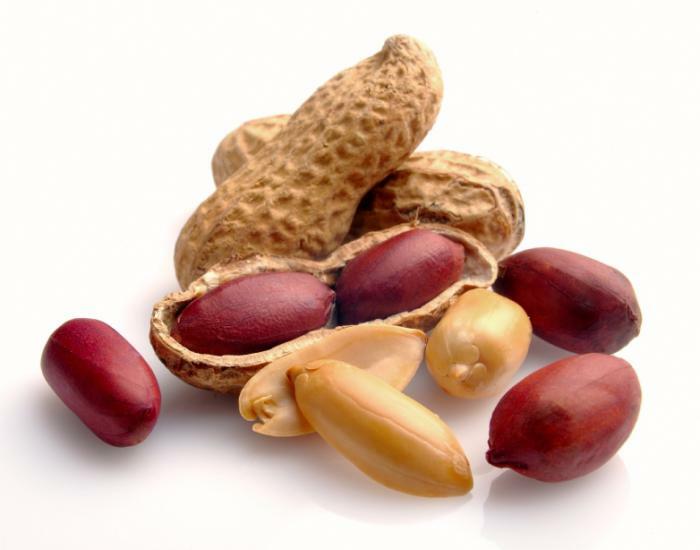 These guidelines offer a range of ways to introduce peanut-containing foods at the right ages; the team also stresses an important point – whole peanuts are a significant choking hazard. Learn about research into treating children’s peanut allergies via a skin patch.